Hix S-650 Heat Press 16"x20" Auto-Open w/ Splitter Stand! 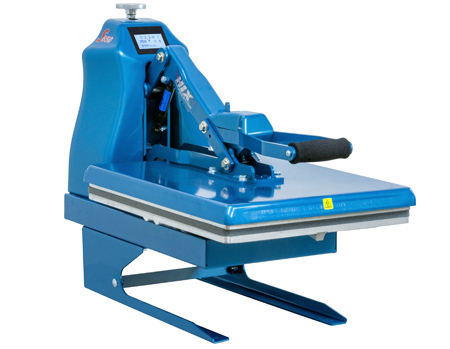 Home > Hix Heat Press Machines For All Heat Transfer Printing Applications > Hix S-650 Heat Press 16"x20" Auto-Open w/ Splitter Stand! The 16"x20" S-650 semi-automatic (clamshell) press opens automatically allowing quick hands free operation. The HIX S-650 is the most reliable Auto-Opening heat transfer machine on the market. Requiring no air feed, this Semi-Automatic press utilizes an electronic release mechanism with a gas shock assist to guarantee opening at the end of the print cycle. If you should see any of the heat presses we offer advertised for less, we will meet or beat the price!